1 Process beans, vinegar, garlic, cumin and salt in food processor or blender until almost smooth, about 1 minute, scraping bowl once. 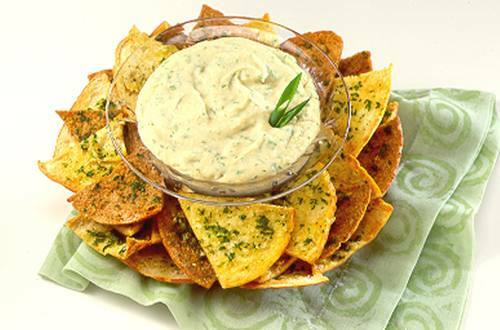 Blend in Hellmann's® or Best Foods® Real Mayonnaise and parsley. Chill, if desired, and serve with pita chips or cut-up vegetables.